Farm Table is a Australia's one-stop farming hub online to connect producers, farmers and fishers to agricultural resources, information, opportunities, and, to each other. In doing so, this agricultural platform's suite of services saves you time, improves information flows across the industry and contributes to a connected, collaborative, and innovative Australian agriculture sector. Time pressures and remoteness make it difficult to engage in ongoing learning. When turning online, producers are left feeling overwhelmed, frustrated and inefficient, unable to find the answers or opportunities they are looking for in a timely manner. Farm Table is a national, cross-sector, integrated agricultural knowledge platform to overcome these problems. 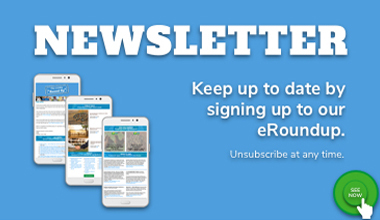 This Australian agricultural and farming platform has the following key sections – AgLibrary, AgCalendar, AgFunding, AgTech, AgNews and the Farmer Exchange - all developed to connect you to what you need quickly and easily. 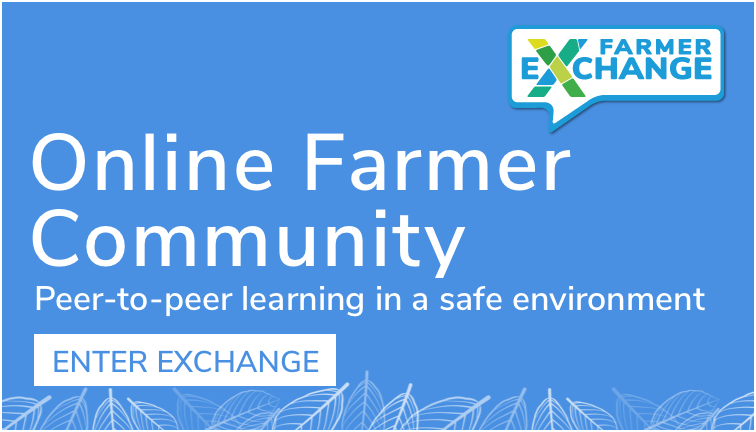 Joining the Farm Table through a free membership enables you to get the most out of the platform and join the Farmer Exchange Community. Learn more here. Here at Farm Table we are all about saving you time and improving your experience online. Joining the Farm Table family comes with a huge range of benefits. Are you are member of a farming business, student, aspiring or retired farmer? Would you like to join the Farm Table family? Farm Table connects you to information, opportunities and the experience of others. Joining the Farm Table includes your own personalised dashboard, ability to save resources to come back to later and entry into the Farmer Exchange. Learn more about a free membership here. Are you an agribusiness, service provider or in a related ag industry? 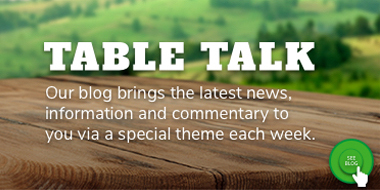 Farm Table connects great businesses to great farmers. Our membership model is affordable, innovative and aimed at giving you the best bang for your buck. Joining the Farm Table includes access to the Farmer Exchange.